Maintenance. So important to the life and continued proper functioning of a new car that many dealerships offer regular maintenance as part of the purchase price. A car owner will tell you that maintaining the vehicle in good running condition is much less costly than repairing a damaged engine. For a home owner the same is true. Just like your vehicle needs a little more than just regular oil changes, your home needs a little more than just a monthly filter change. • On average a new roof can cost anywhere from $7000 to $15,000 or more. 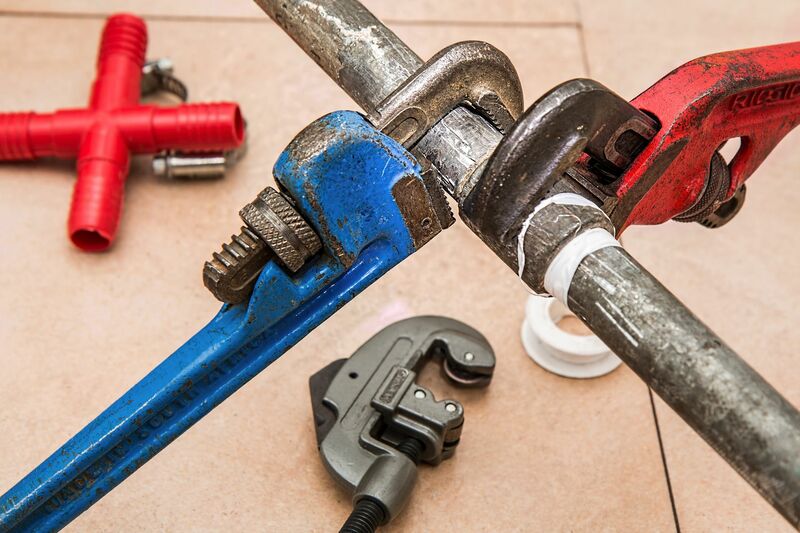 • Repairing a leaking pipe versus the THOUSANDS it can cost from water damage or mold that may result. • Maintenance of an HVAC unit averages $50 - $200 annually. The cost of a new unit averages $4500 - $6000 or more. Armed with the facts, not only does regular maintenance save you on repair costs but it can also mean greater equity gains and higher resale prices when the time comes to sell. Never overlook the savings of NOT having the headaches of a system that quits working just when you need it most! One good source for homeowner maintenance "To Do" lists are through your local real estate specialist. It might be a great idea to subscribe so you receive those updated lists that include the new technology advances, local resources for needed repairs or advice along with the latest available information. One seemingly insignificant item missing from your current home maintenance check list could be leaving your home vulnerable. We might forget to check our dryer vents for clogs, but a welcome and timely reminder from our friendly local agent could save us a ton in repair costs! Don’t view maintenance as a chore that must be plodded through. It is all part of protecting the investment you’ve made in your financial security. View that yearly maintenance "To Do" list as a deposit into your BANK OF HOME EQUITY, earning you increased value year after year.